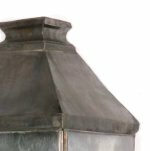 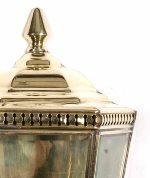 Osbourne Solid Brass 1 Light Wall Lamp. 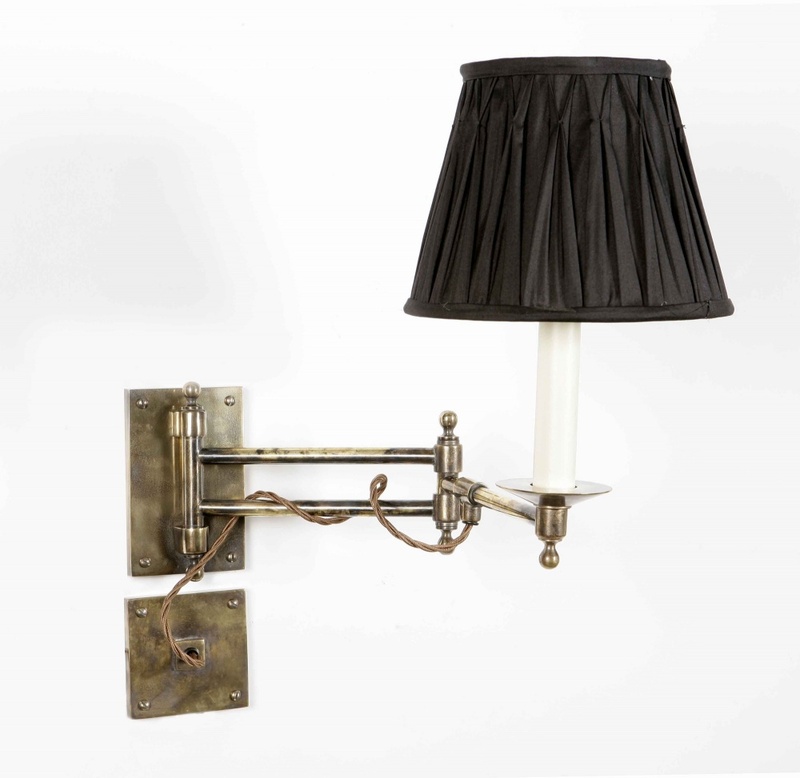 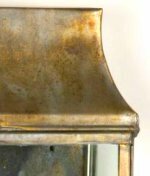 A hand-made solid brass swing-arm single wall light. 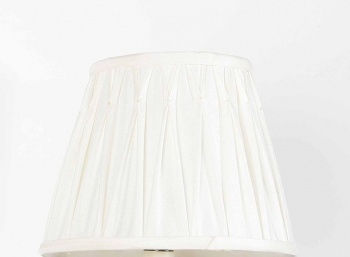 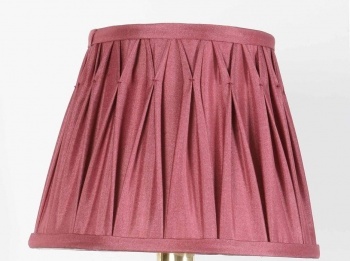 It comes without a shade, or with a black, red or ivory pleated empire shade (as pictured).